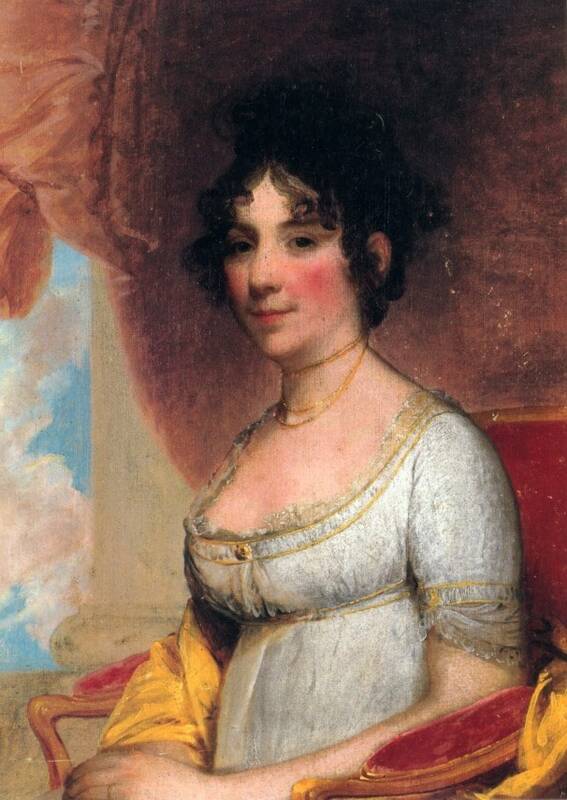 Heroes, Heroines, and History: Dolly Madison - The Bravest First Lady! Dolly Madison - The Bravest First Lady! When I was doing research for my War of 1812 series several years ago, I came across the story of Dolly Madison. Up to that point, I didn't know much about her except there are some cookies or cakes named after her! If you missed my post on the burning of Washington D.C, you may want to go back and read it, because Dolly's bravery is part of that story. You see, during the war of 1812, Dolly Madison was married to President James Madison, our fourth president, and when British Troops marched into Washington D.C. to capture and burn our capital, she was in the White House. It was the morning of August 24, 1814. British troops were engaged in battle just outside Washington at Bladensburg, and most of the capital had been evacuated as a precaution. James Madison had left to counsel with his Cabinet at the Navy Yard when Dolly received a note from the Navy Secretary's wife. In the present state of alarm, I imagine it will be more convenient to dispense with the enjoyment of your hospitality today, and therefore pray you to admit this as an excuse for Mr. Jones, Lucy and myself. My. Jones is deeply engaged in dispatching the marines and attending to public duties. Dolly was an avid entertainer who often provided an afternoon meal for friends and government officials in D.C.
"I confess,"she wrote in a letter later, "that I was so un-feminine as to be free from fear, and willing to remain in the Castle if I could have had a cannon through every window..."
Earlier that day Dolly did have a guard of 100 men but then were called off to fight at Bladensburg. Inside the house, she spent her time gathering valuables such as papers and memoranda from the President's desk, silver, books, velvet curtains, etc. All during the day, she returned to the windows and turned her spyglass in every direction "watching with unwearied anxiety, hoping to discover the approach of my dear husband and his friends," she said in a letter, "but alas, I can descry only groups of military wandering in all directions..."
Mayor James H. Blake came twice to warn her that she was in danger, but she wound not leave. Instead, she ordered dinner to be ready at 3:00 as usual. While she waited, she attempted to remove the George Washington portrait that hung on the dining room's west wall, but could not unscrew the frame from the wall. Finally a servant got the canvas out with the inner frame intact. She turned over the portrait to a shipowner who stopped to ask if he could help, ordering him to keep it safe. "Mr. Madison comes not; may God protect him! Two messengers covered with dust come to bid me fly; but I wait for him." Finally James Smith, a free colored man who had accompanied Mr. Madison to Bladensburg, galloped up to the house waving his hat and crying out, "Clear out! Clear out! General Armstrong has ordered a retreat!" Mr. Smith also brought a note from the President directing her to fly at once. She ordered her carriage and then, writes a serving boy, "passing through the dining room caught up what silver she could crowd into her old-fashioned reticule, and then jumped into the chariot with her servant girl and Daniel Carroll who took charge of them." Now, that's one brave lady! 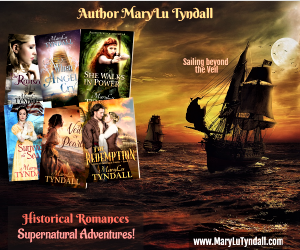 A Christy Award finalist and winner of two Inspirational Readers’ Choice awards,MaryLu Tyndall dreamt of tall ships and swashbuckling heroes during her childhood years on Florida’s Atlantic Coast. 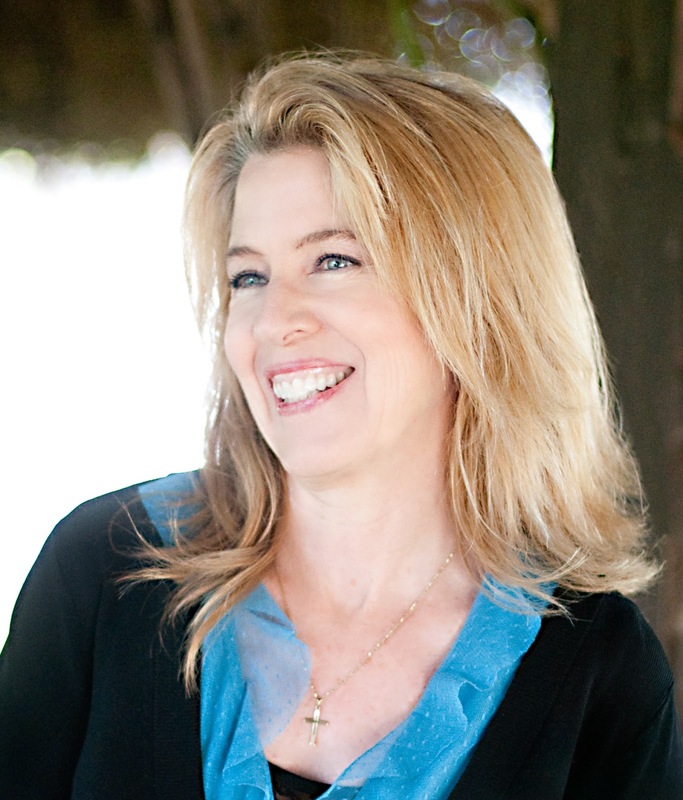 Her books are filled with adventure and romance and themes that are guaranteed to touch your heart! She continues to pen her romantic tales on the California coast while managing a home, husband, little scalawag grandkids, and several stray cats who have decided that her keyboard is the best place to sleep! She believes that without popcorn and chocolate, life would not be worth living, and her sole motivation in life is to bring others closer to God. I admire her efforts to save the national treasures! And what woman would not want to wait for their husband? Very brave. Thanks for the post! Thank you for your comments! She was an amazing woman! My kind of First Lady. Great post!